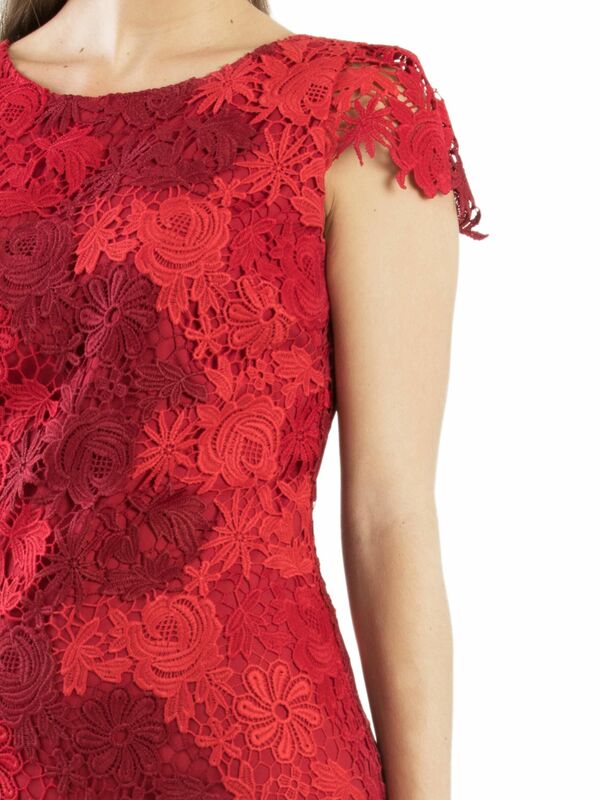 Remember The Time Dress https://www.review-australia.com/asia/remember-the-time-dress-red/RE19DR475.RERED001.html The two-toned, wine and cherry red scallop-laced Remember the Time Dress will turn heads in any room you step out in. With cap sleeves, a silky lining, and a hidden zipper at the back, wear this and you'll never be forgotten. The two-toned, wine and cherry red scallop-laced Remember the Time Dress will turn heads in any room you step out in. With cap sleeves, a silky lining, and a hidden zipper at the back, wear this and you'll never be forgotten.